It's heaven. Full of not-too-expensive bits and bobs for home, both useful and very very cute. The kind where you spend hours going 'oooh' and 'aaaahh' and 'ooh look at thiiiiiis!' over everything. 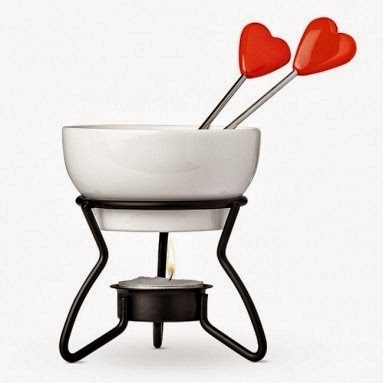 Speaking of which, look at thiiis fondue set, how super!